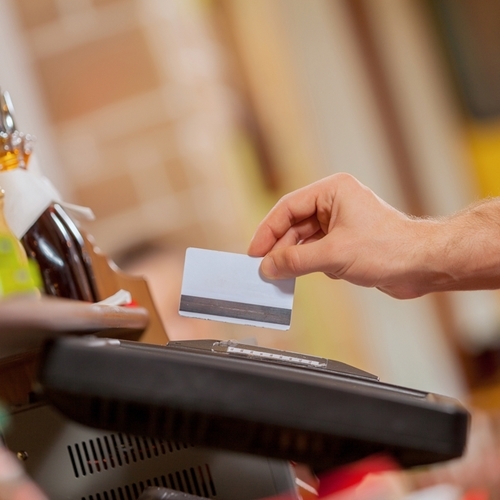 Too many Americans still use swipe credit cards, leaving POS systems vulnerable to attack. Trend Micro recently reported a study revealing that the United States suffered more POS malware infections than any other country in the third quarter. POS breaches in the U.S. accounted for 30 percent of all global breaches, while the Philippines, Taiwan and Italy ranked next on the list, each accounting for only 6 percent of infections. The three newest strains of POS malware were listed on the report as being BrutPOS (Tibrun), Backoff (POSLOGR) and BlackPOS Version 2 (MEMLOG). Retail and security experts are theorizing that the U.S. is leading in malware infections mainly because of the country’s continued use of swipe credit cards, which fail to encrypt credit card data immediately upon use at a register. This makes it relatively simple for hackers to steal the card information at the point of sale, leading to massive security issues. The U.K. and Canada, on the other hand, constitute only 2 and 3 percent of the world’s malware, having fully converted to the chip-and-PIN credit card system. Retailers in the U.S. will be required to adopt chip-and-PIN technology by October 2015 in order to remain compliant with PCI regulations, which could help lower U.S. breach numbers. Confirm that your business is using point of sale retail software with the best security possible, so that your customers’ information is kept safe.